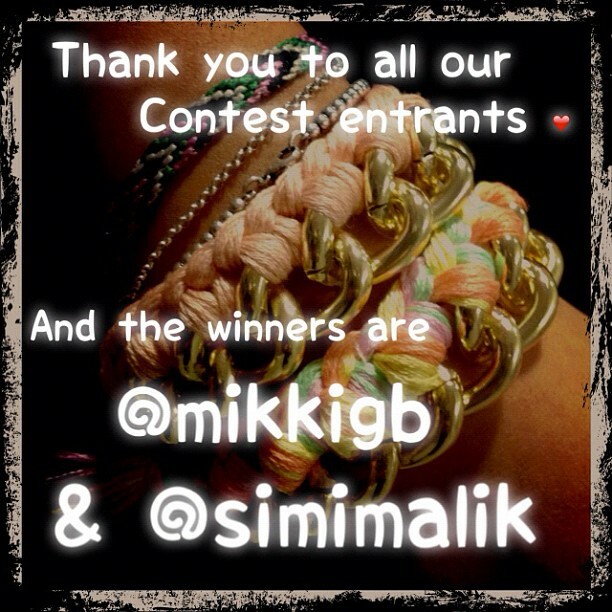 Congratulations to our 2 lucky winners of the Two Strange P bracelet giveaway @mikkigb and @simimalik!! Shoot us an email with your details to thefashionbuyerblogger@gmail.com to receive your prize! Thanks to all our followers who entered, new contest announced on Monday so keep checking in for our next amazing giveaway!